BRYCE CANYON CITY (PRNewswire) – Over the past 13 years, Ruby’s Inn has raised $700,000 for the Bryce Canyon National History Association through its “Dollar Check-Off” program. 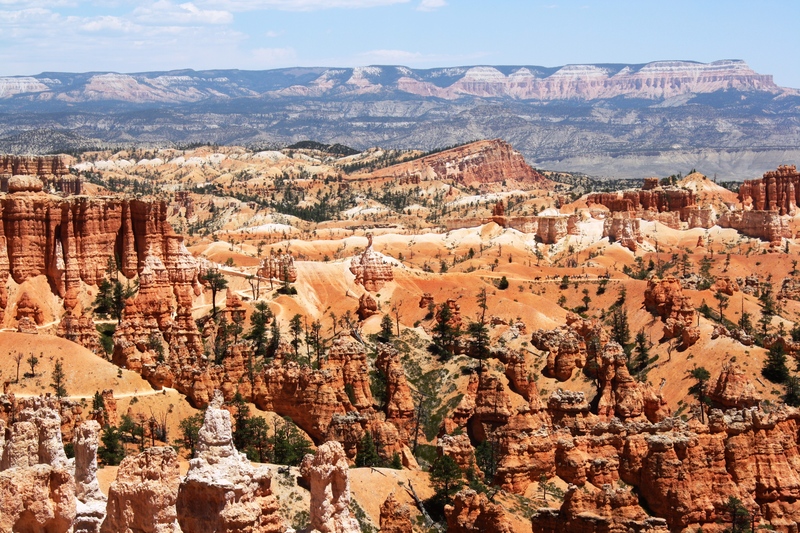 The program allows guests to give back while visiting the famous Bryce Canyon National Park. Guests at each of Ruby’s Inn’s three hotels are given the option to donate to the “Dollar Check-Off” program. If a guest decides to participate, the visitor is charged $1 each night of their stay, which goes directly to the Bryce Canyon National History Association. Last year alone, Ruby’s Inn and its guests raised $75,286 for the Association. “The dollar donation program is a valuable resource to Bryce Canyon National Park by filling funding shortfalls that have become an annual reality for the National Park Service,” said Gayle L. Pollock, CEO and director for the Bryce Canyon Natural History Association. The Dollar Check-Off program started in 2004 as a way to raise money for several essential improvements needed in Bryce Canyon, including fixing parts of the famous Navajo Loop trail. Now the program has grown to a 98 percent participation rate among guests, with an estimated 118,000 participants in 2016. Donations also support educational events, printing of educational materials about the park’s natural and cultural resources for visitors and field trips for area school children, preservation of historic photos, documents and records, paleontology research and wildlife studies, among other activities. Since 1916, Ruby’s Inn has been making it easy for visitors from around the world to experience the epic scenery of Bryce Canyon National Park. Ruby’s Inn is located at the entrance to the park and offers the closest lodging with everything from luxury hotel rooms to RV parks and campgrounds. 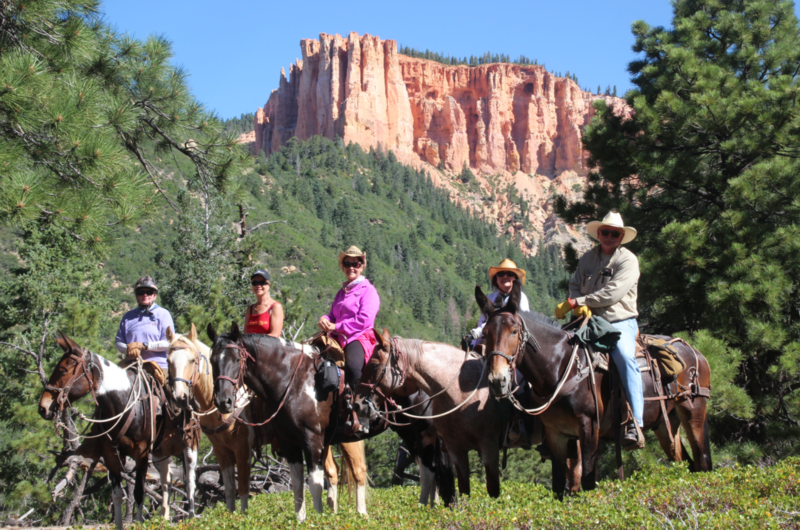 Ruby’s Inn is open year-round and has exclusive access to canyon overlooks for horseback riding, ATV riding, horse-drawn sleigh rides and snowshoeing. The Ebenezer’s Barn and Grill entertains crowds nightly from April through October with a western dinner show and cowboy grub. The General Store provides fuel, groceries, camping gear, clothing and souvenirs. To plan your vacation, visit RubysInn.com or call 866-866-6616.